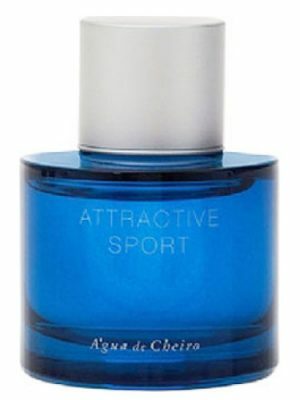 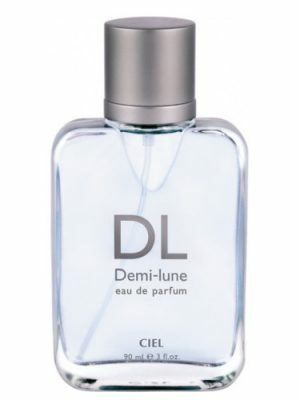 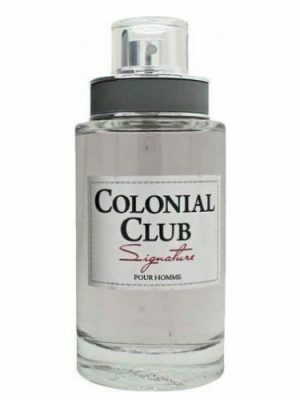 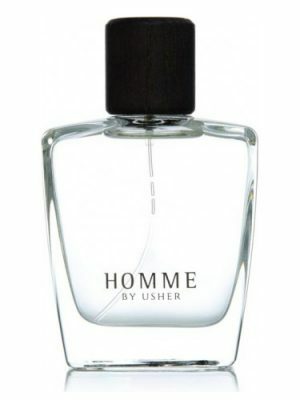 SKU: 6c9dcb8722cf Perfume Category: for men. 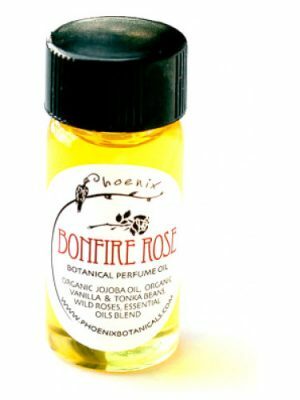 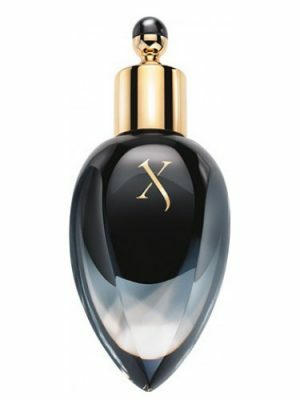 Fragrance Brand: Karen Low Notes: Amber, Bamboo Leaf, Cardamom, Coriander, Lavender, Mint. 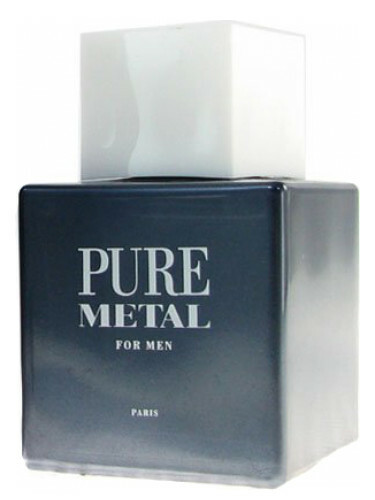 Pure Metal for Men by Karen Low is a fragrance for men. 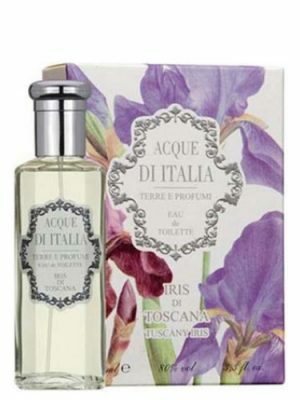 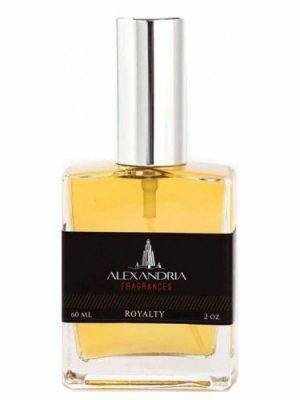 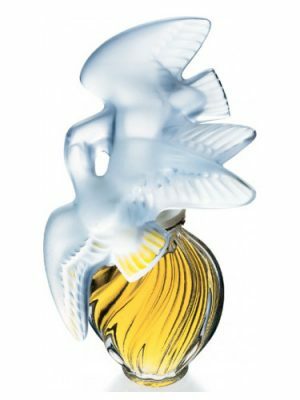 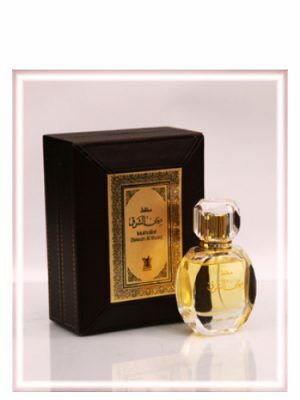 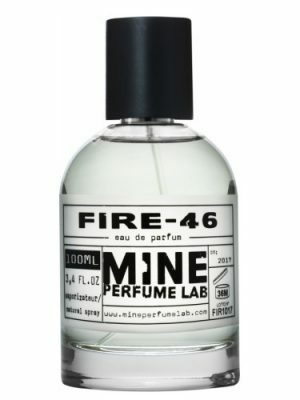 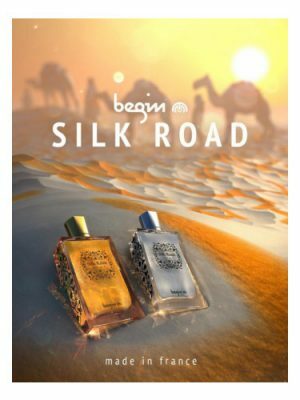 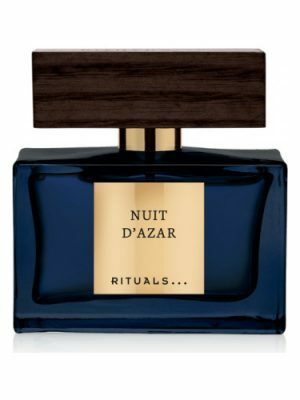 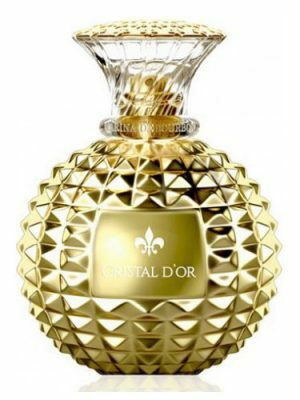 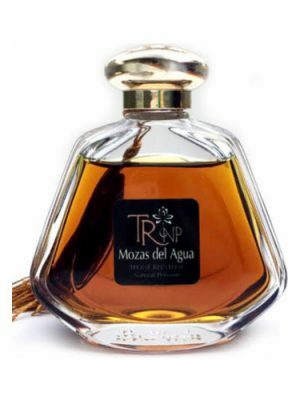 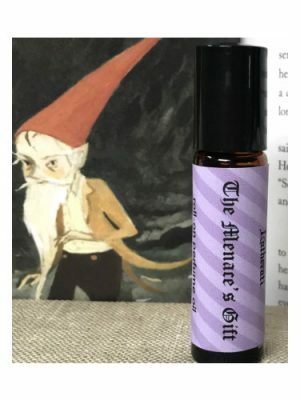 The fragrance features coriander, lavender, cardamom, mint, bamboo leaf and amber.